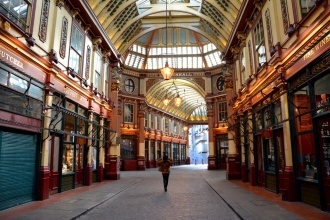 INGLATERRA Archivos - Wander on World | Travel. Discover. Feel.